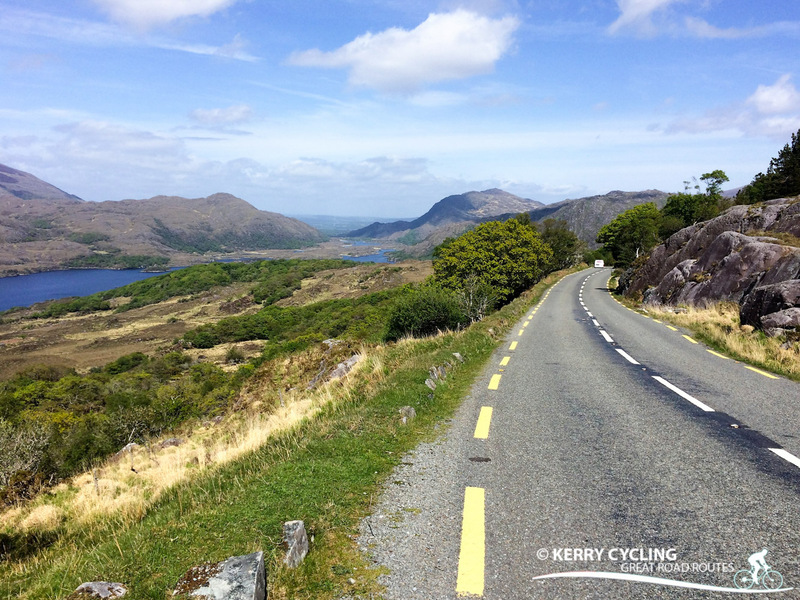 The Ring of Kerry is the most spoken about cycle route in the county of Kerry and beyond. 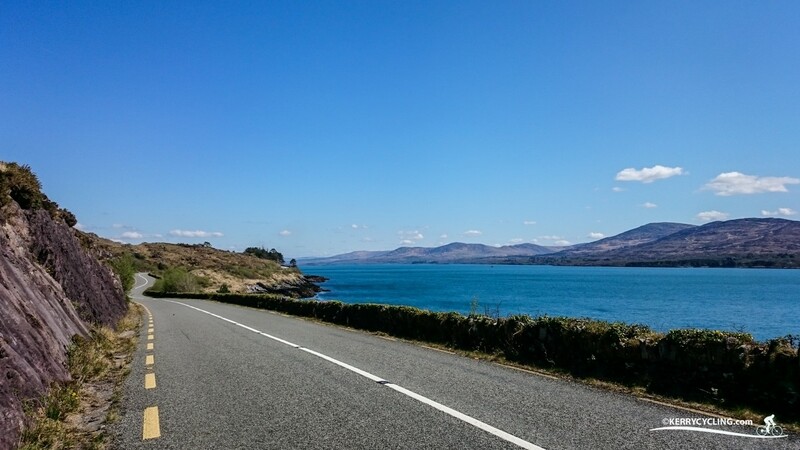 It has gained popularity due to the annual Ring of Kerry event hosted on the first Saturday of July each year. 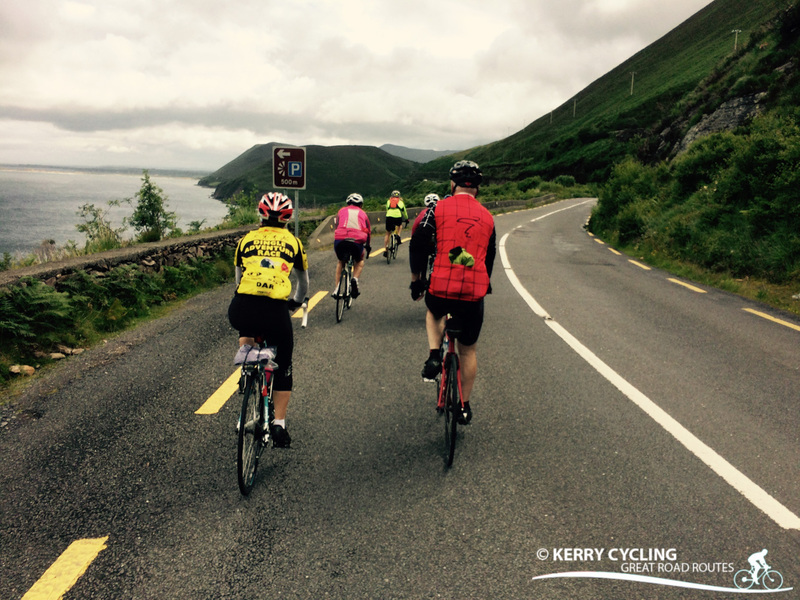 The event attracts thousands of cyclists with varying abilities who come to enjoy the scenery and the challenge. 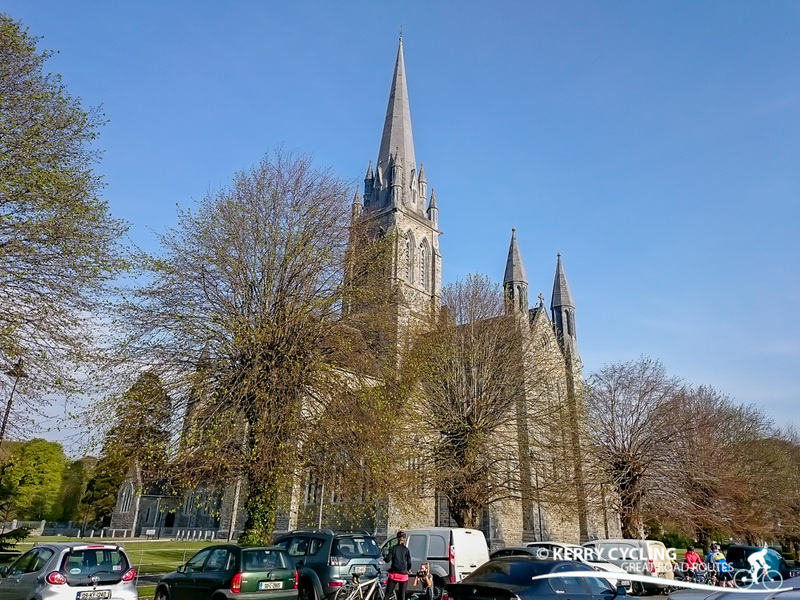 There are too many to mention for this route with many bike friendly cafes and restaurants along the way. Depending on your constitution and this long distance you will need to judge for yourself how often you need to refuel. 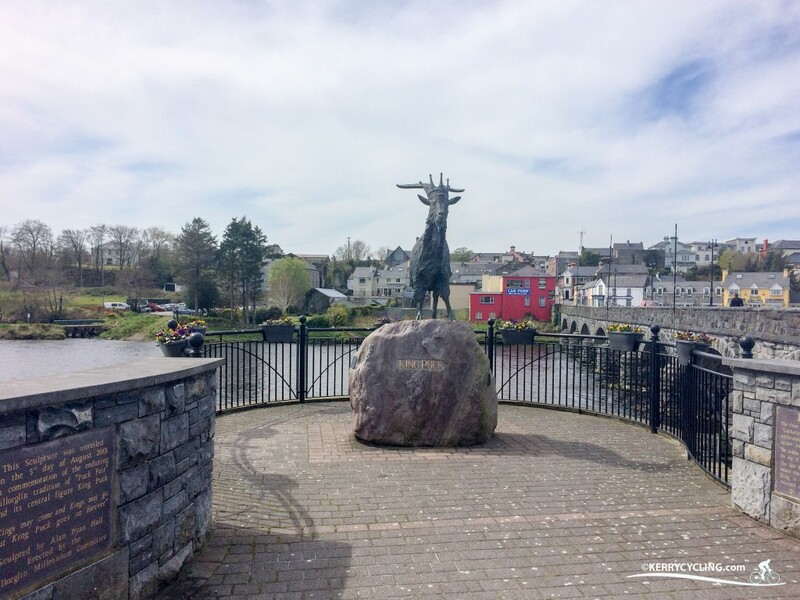 Other than typical snacking all along the way, people often stop for a more substantial meal in Caherciveen and later in Sneem if attempting the route in one day. Be sure to keep hydrated also.